If you need quality skip bin hire in the Southside area of bustling Brisbane, it's your lucky day! That's because Fast Skip Bins Brisbane is available to manage all of your skip bin rental needs with convenience. Your exact Southside location doesn't matter, either. That's because we cater to the skip bin hire needs of people all throughout the metropolis. When you're looking for skip bins in the Southside of Brisbane, our firm can take amazing care of you. We have durable and resilient skip bins that are fitting for all types of applications and needs. We have large skip bins that can help you with major office relocation needs. We have significantly smaller skip bins that can accommodate small home cleanup projects perfectly, too. Efficient rubbish removal in the Southside of Brisbane is now within your reach. All you have to do is get in contact with Fast Skip Bins Brisbane. Our waste containers can help you with all types of waste. They can be great for builders waste, office waste, household waste, green waste and much more. We provide skip bins that are truly economical, too. You don't ever have to set aside a pretty penny to rent our top-quality waste containers. We make taking care of rubbish removal in the Southside of Brisbane easy, stress-free and convenient. That's why we have so many loyal repeat customers in the city and beyond. Customers can't resist our friendly, fast and helpful service. They can't resist our sturdy and durable waste container options, either. If you're searching for reliable assistance with yard or residential cleanup duties, we can come to your rescue any time. 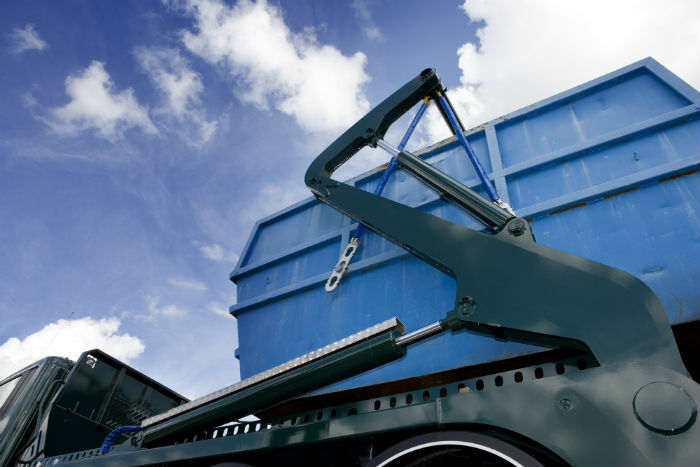 If you're looking for skip bins that can make your relocation project significantly easier, we can come to your rescue, too. Call us at Fast Skip Bins Brisbane as soon as possible for more information about our available waste containers. We provide customers with service that's dependable, organised, punctual and responsive. Cleaning up in the Southside of Brisbane has never been quite so affordable, easy, pleasant and enjoyable before.